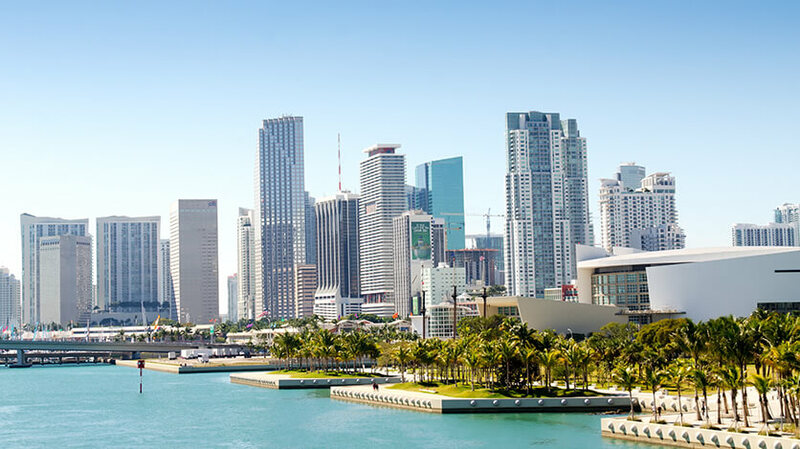 Miami has no shortage of exciting events to attend. The fun begins in January with Art Deco Weekend where you can ‘step back in time and remember the last 100 years of Miami Beach.’ There are plenty of laughs in March at the South Beach Comedy Festival as well as Miami Sailing week where you can admire many impressive boats. There’s also a Latin Carnival in March where you can really immerse yourself in the local culture. Music fans won’t be disappointed with the numerous music events in Miami throughout the year, including Miami Beach Jazz Festival in November. Art Basel takes place in December where you can see exceptional artwork from around the world. Foodies won’t want to miss the South Beach Wine and Food Festival which takes place in February.